Bad credit car loans, no credit car loans or poor credit car loans are no problem at Mac James Motors. 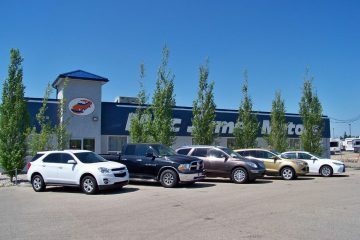 We have been helping customers with bad credit car loans in Red Deer, Edmonton and across Alberta since 1994. We don’t shop your credit application to other lenders and all of our auto loans are provided by our own in-house auto financing company in Edmonton. 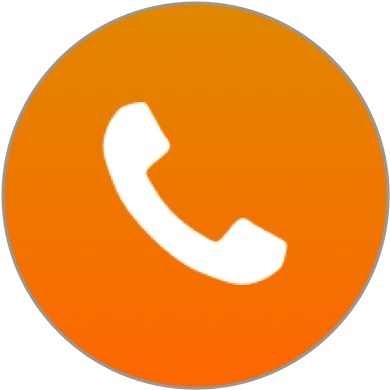 This allows us to provide flexibility and personalization for all types of credit situations. We provide bankruptcy, no credit and bad credit auto financing on newer model cars, trucks and minivans. Amazing! The best service and most helpful people I have ever dealt with! 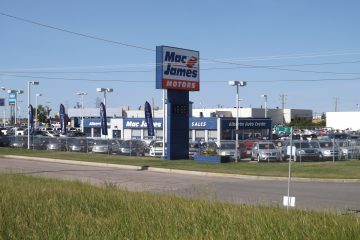 WHY BUY A USED CAR FROM MAC JAMES MOTORS? We offer the best terms, the best interest rates, and the best down payment plans in Edmonton; we will not be beaten by anyone. Quality vehicles, all independently inspected and reconditioned. View the complete inspection and repair reports for each vehicle on our inventory page. 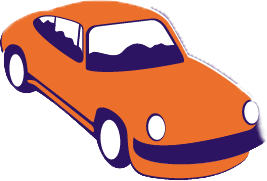 We also provide a FREE CarProof vehicle history report for all our vehicles. Custom Finance Plans that fit everyones’ needs. Good credit, bad credit or no credit – no problem. Our Edmonton bad credit car loan team creates auto loan packages that fit your needs. There’s no need to shop your credit around town. Deal with one person; before, during, & after the sale. 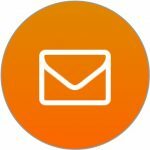 Build a relationship you can trust with experienced salespeople. 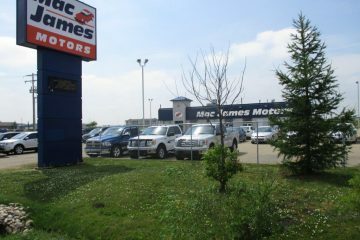 Our Edmonton & Red deer sales staff have been with Mac James on average 14+ years. Since 1994 we’ve been an honest, open dealership providing bad credit cars in Edmonton and area, with no surprises (see our testimonials). We provide a personal follow up after the sale, including help with unforeseen repair bills – just one of the reasons why thousands of our Edmonton & area customers keep coming back.